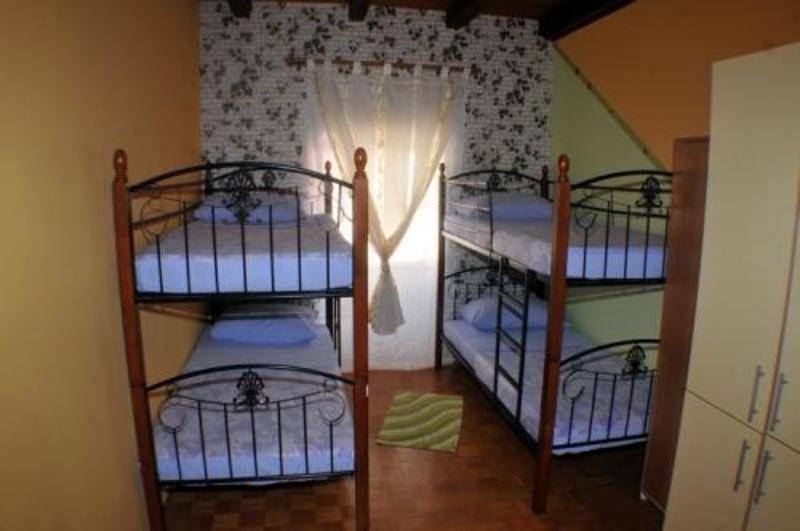 Hostel Alma 2 is a small, but charming property right in the very heart of historic center of one of most visited touristic towns in Croatia, and that is Porec. The property it self is actually an protected Historic Venetian Palace with charming, and authentic architecture. From rooms windows you can literally sense the sea, as it is, together with beaches, literally only 100 m away. In immediate surroundings you can choose between plenty of cocktail bars, local restaurants, or souvenirs shops. 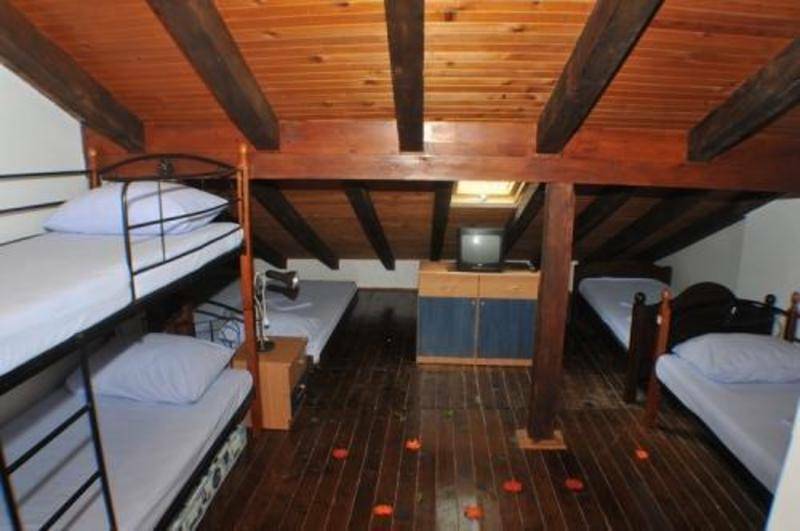 The rooms have Air condition, and hostel is equipped with a refrigerator and drinks. Looking for adventures or sightseeing? You can rent cars, bikes and motorcycles in a nearby rent-a-car service. Cancellation policy is 3 days in advance. In case of a late cancellation or a no show we will charge the entire amount. 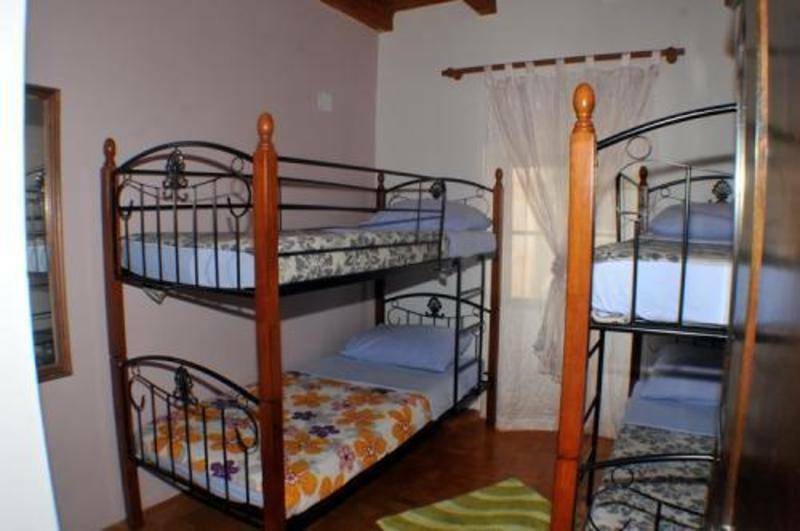 Tourist tax is excluded the given rates and must be payed extra on arrival (7 Kuna (ca. 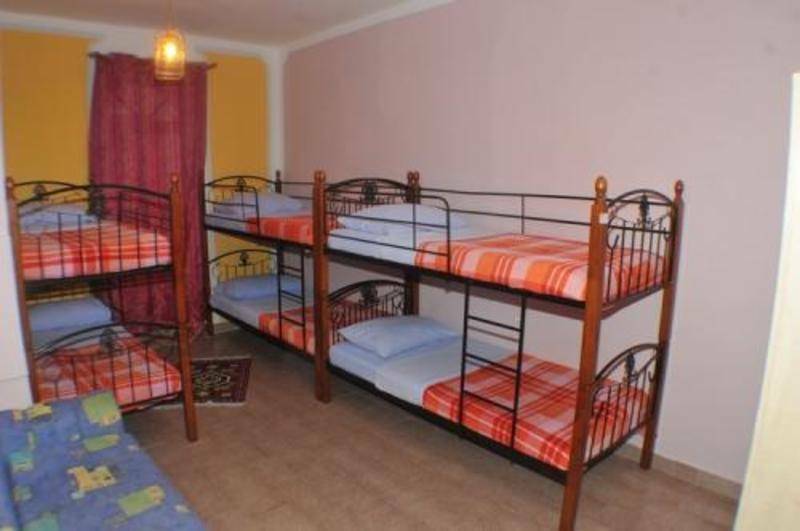 95 Cents) per person per night). Poreč developed on a small symmetrical peninsula long before the arrival of the Histrians, an Illyrian tribe. Today the centre of the old city is located on this small peninsula. With the arrival of the Histrians the area surrounding the present-day city was settled, and thanks to a naturally protected harbour the construction of a harbour-centre was enabled and Poreč could develop unhindered. Preserved records by Ancient Greek historians and geographers from the 6th and 4th centuries BC mention a small fishing village, and archaeological findings tell us of the homes of the people of the time. A Roman settlement was constructed around the 2nd century BC which, with the natural harbour, developed into a military fort over time. The silhouette of a city is visible in the geometrically symmetrical placement of the streets. 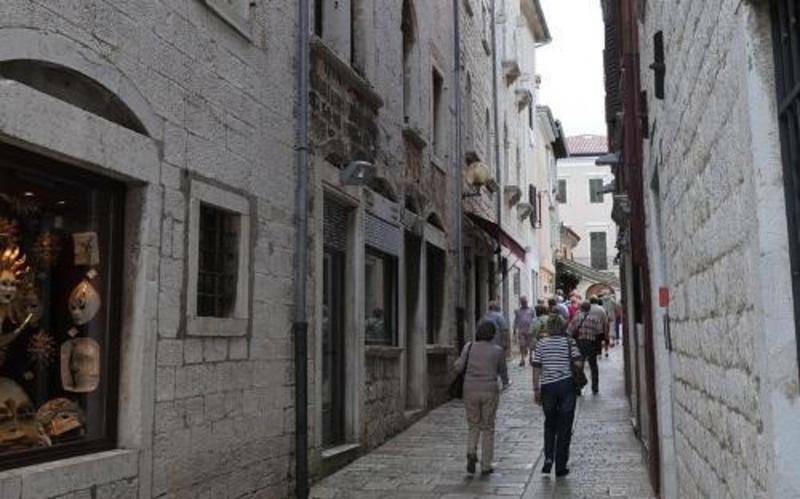 The City of Poreč has preserved this appearance with the main streets Cardo Maximus and Decumanus as well as the centrally located Forum. Poreč was granted city or municipio status, during the first half of the 1st century and was granted the name Colonia Iulia Parentium. During Roman rule in the area of Poreč, in the 3rd century the first bishop of Poreč, Bishop Mavar, was a victim of one of the Christian persecutions. After a cruel martyr's death the Bishop was declared a saint and the City's patron. Since then and until the present day Poreč has maintained its status as a diocese. In the 4th century an early Christian cathedral was built at the place where Bishop Mavar suffered his martyrdom. One hundred years later it was renovated and in the 6th century Bishop Euphrasius ordered the construction of a basilica - this basilica is today considered a famous building and is a true architectural treasure. Since 1998 it has been an UNESCO protected site. At the bus station Poreč head towards Obala Maršala Tita untill you reach hotel Neptun. After 20 meters from Hotel Neptun turn right into the first street towards trg Matije Gupca and walk straight untill Cardo Maximus Street. In the Cardo Maximus street just across restaurant Cardo you will see Hostel Alma.